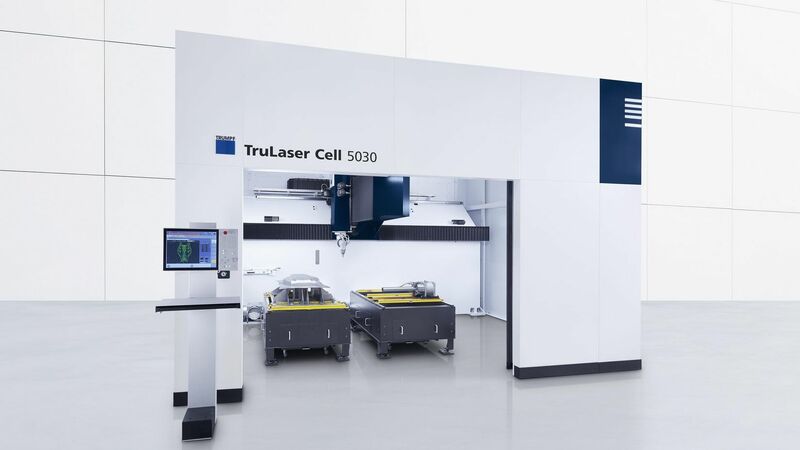 Superb economy: The TruLaser Cell 5030 impresses with its low hourly operating cost. It is ideally suited to small and medium lot sizes and for applications where components are frequently changed. It comes with an energy-efficient, low-maintenance TruDisk solid-state laser as well as a wealth of functions from the tried-and-tested TruLaser Cell product groups. 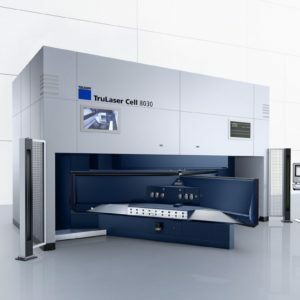 As such, the TruLaser Cell 5030 is the ideal introduction to flexible 2D and 3D laser cutting. 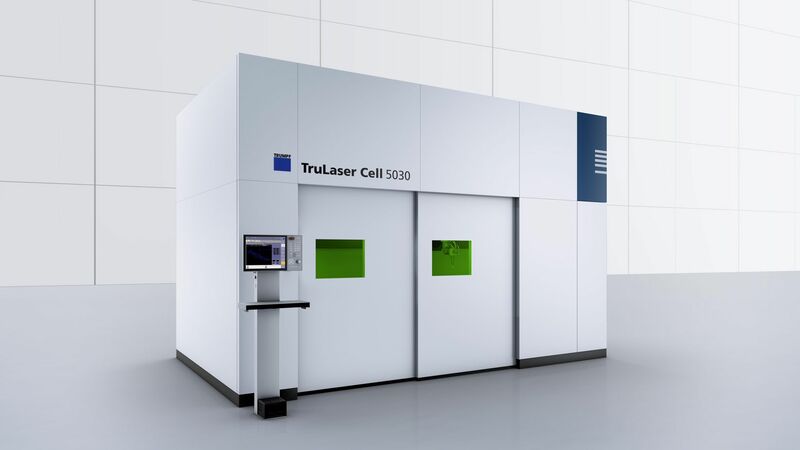 The TruLaser Cell 5030 doesn’t just mean lower investment costs, it is also very economical when in operation. The use of flying optics means the component stays in its spot. As a result, less space is required to set up the machine. The flying optics ensure high-quality results and exceptional productivity. 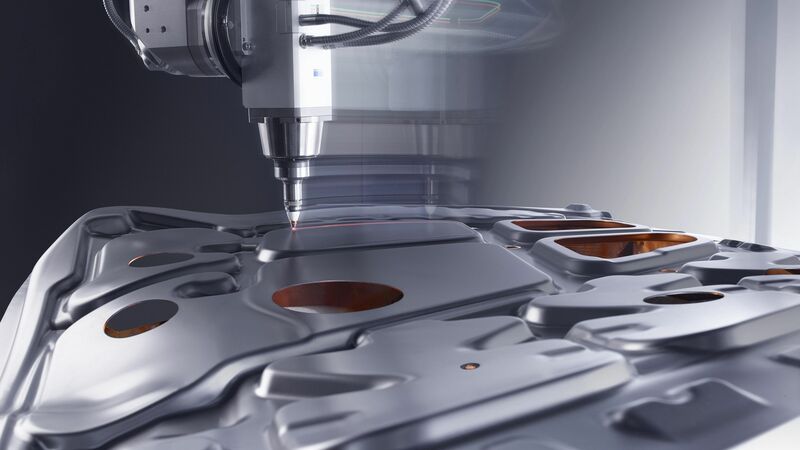 With the energy-efficient, low-maintenance TruDisk laser, you can cut more economically than ever before. Highlights include the magnetic coupling for the cutting optics and the fast sliding doors on the front. The teachbox and touchscreen enable you to run in components easily. The TruTops Cell Basic software solution also enables you to make quick adjustments to programs directly at the machine. FocusLine enables the program-controlled setting of the focal position depending on the type of material and the material thickness. The position is adjusted using a mirror subject to air pressure, influencing the curvature of its surface. Smart Optics Setup is a fixture attached to the machine base unit which cuts test sheets and readjusts the machine. Implementation is even easier due to standardized macros, saving time and money. As an option, the working range of the basic machine can be increased by 300 mm to the right. This improves the usable 3D working range and access to the machine from the front when loading and unloading large components. 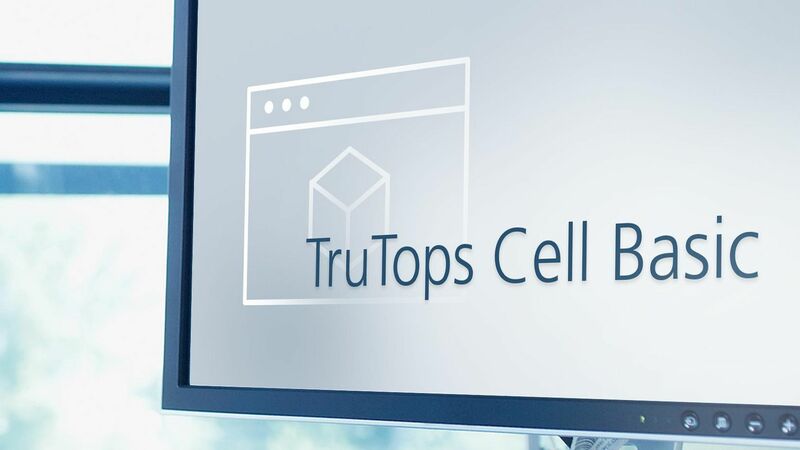 TruTops Cell Basic enables you to adjust programs more easily, more quickly, and more reliably directly at the machine. Navigating within the NC program is incredibly simple, as the contour to be changed with the corresponding NC text can be selected by a simple click of the mouse. All changes made are visualized immediately and ensure unprecedented reliability when working in the program. 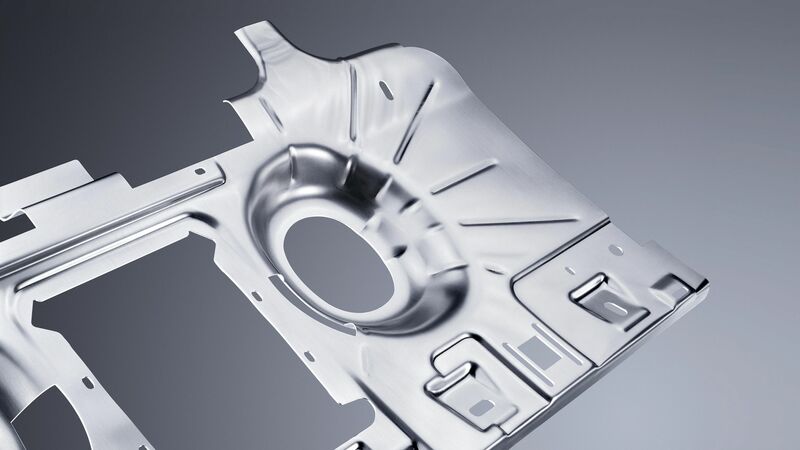 Due to the rotary axis, rotationally symmetrical parts can also be processed. The additional axis can be mounted both horizontally and vertically on the work table. An end support is available to help process longer tubes and profiles. TruTops Cell provides you with everything you need for the convenient programming of your 3D laser processing – no matter whether this is the programming of laser cutting, laser welding, or laser metal deposition programs. It loads 3D CAD data via numerous interfaces, and corrects it if required. The system automatically creates cutting suggestions in all three dimensions. It also automatically suggests devices. The TruTops Boost all-in-one solution enables you to cover multiple process steps and work consistently. All the steps in an order are included, from the 3D part through to the finished NC program for bending, punching, and laser programs. 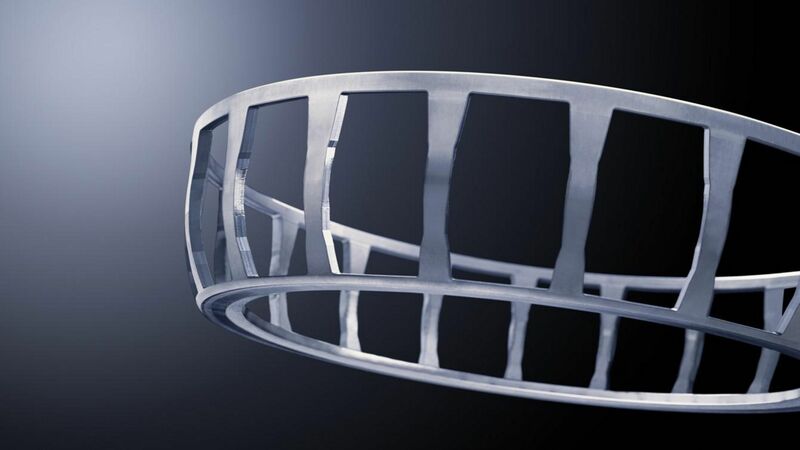 At the same time, the software takes into account the dependencies between the bending and cutting technologies, as well as the design and ensures a fast production process. The result is integrated software with combined intelligence – ensuring that the software and machine are perfectly coordinated. Resolve even the most complex issues via the app – without the need for on-site deployment. Visual Online Support (VOS) enables you to exchange image, audio, and video files conveniently, quickly, and reliably, and thus avoid long machine downtimes.